HABIT & HOME: Blog Birthday + 1000 Posts! Blog Birthday + 1000 Posts! I just realized that today my little blog turns 2! Aaaaand I hit the 1000th blog post milestone the other day! I cant believe I've written so much on here! This blog has been the greatest outlet for me, and as an amazing bonus, I've gotten to meet so many new friends in the process! Happy bday! That's awesome. Keep up the sweet posts! Congrats Cassie! Hope there's a lot more birthdays for your great blog! Yay! 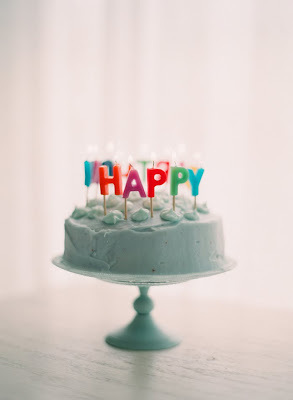 Happy Birthday to your blog! u have sucha nice blog with cool photos and i do not know how but it gives me relaxing feeling.. so go on girl!